Despite its browser beginnings, Chrome OS is a bonafide desktop platform, complete with snapping windows, a file system, and keyboard shortcuts. As a new Chromebook user, you can also take advantage of the vast majority of Chrome extensions, Android apps, and Linux apps. 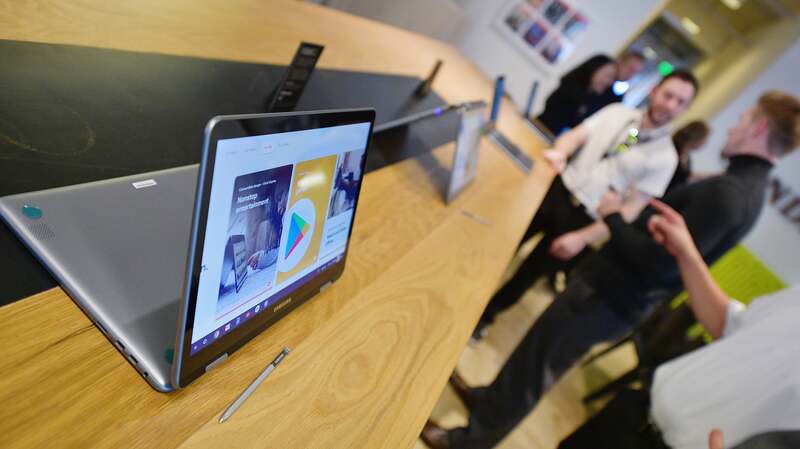 Before you graduate to a Chromebook power user, however, you’ll want to start familiarising yourself with the basics, including which apps and services are worth using from the get-go. Chrome OS may function like a Mac or a PC, but it doesn’t use all the same software. And though it offers compatibility with Android apps, they’re not all made to work correctly with Chrome hardware. 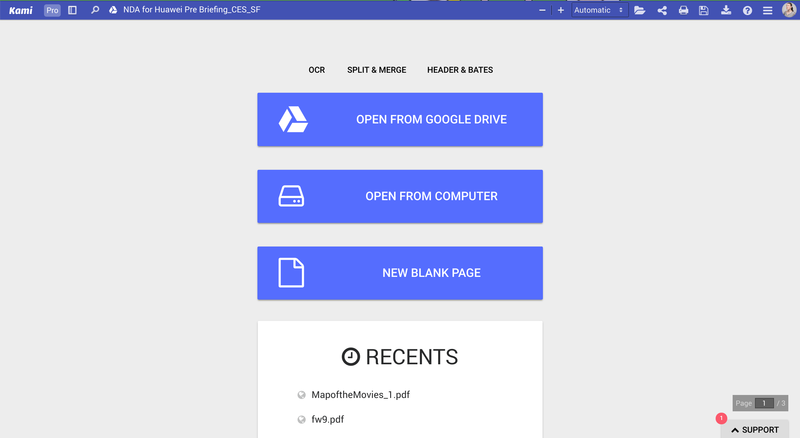 Planning to share files with nearby Android and Chromebook users? 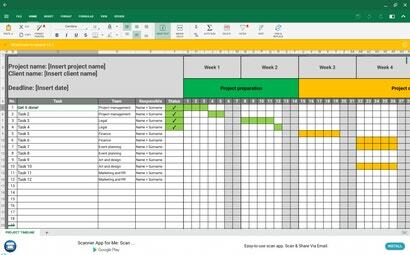 Or perhaps you need some help keeping your data organised? Files by Google is an Android app, but it works the same on Chrome OS. It lets you share files even if you’re offline (provided the person you’re sharing with has the app installed), keeps a tally of how much storage you have at all times, and alerts you when it’s time to get rid of the junk. 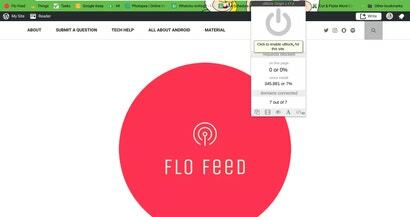 The app is especially helpful if you have a Chromebook with low storage, or if you’re a mass collector of memes and aren’t very good about clearing out space when you need it. Just launch the app, select the Clean tab, and then check out what Google thinks you can do without. 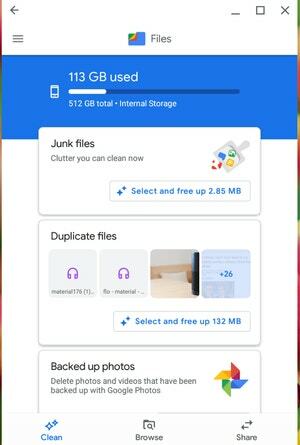 Periodically, Files by Google will remind you to back up your photos to Google Photos, and it will even fetch duplicate files for you so that you don’t have to worry about tracking them down on your own. You can also use Files by Google as a standard file browser to access any external drives and devices of the sort that you might have plugged into your Chromebook. 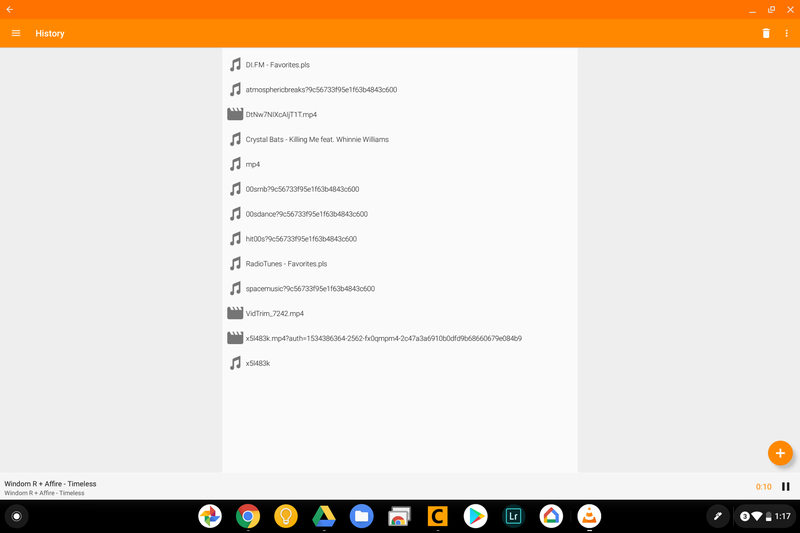 If you plan to watch any videos on your Chromebook, make sure you have VLC installed. This open-source media player supports all sorts of file types, including MKV, MP4, AVI, MOV, Ogg, and FLAC. This powerhouse of players also supports URL streams and network shares, as well as DVD ISOs. 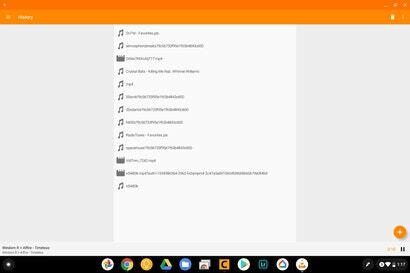 For serious music lovers, VLC also offers an adjustable equaliser and filters, as well as gesture controls, which come in handy with touchscreen Chromebooks. Those familiar with the Windows way of doing things might appreciate something as simple as the Add My Documents app, which places a folder labelled “My Documents” into your file browser. It doesn’t do anything past that, but it can help you feel better about Chrome OS if you’re still trying to make sense of a new environment — especially if you’re a Windows user. The “My Documents” folder also makes a great dumping ground for when you’re organising your files and folders. Another day, another tech company being disingenuous about its privacy practices. This time it’s Microsoft, after it was discovered that Windows 10 continues to track users’ activity even after they’ve disabled the activity-tracking option in their Windows 10 settings. Alternatively, if you have Dropbox and want to keep your files synced within Chrome OS’s native file browser, you can also add the File System for Dropbox Chrome extension. 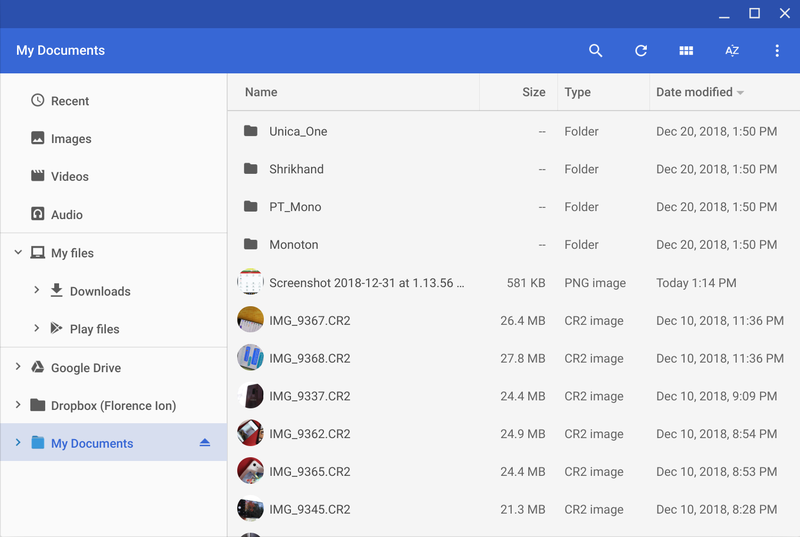 While this works well for dragging and dropping single files from the cloud to your Chromebook, it’s better to use the browser version of Dropbox for more significant migration projects, as the extension can be sluggish when it’s dealing with more than a few files. 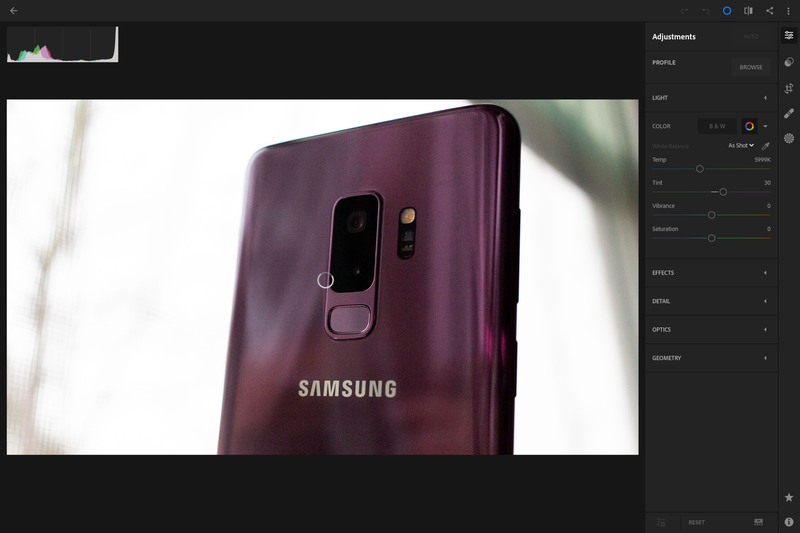 Whether you’re editing photos for work or play with your Chromebook, Adobe Photoshop Lightroom CC is one of the best Android apps for this sort of work on Chrome OS. Lightroom CC supports all DNG raw formats, lets you selectively adjust any part of a photo, and offers many of Lightroom’s essential features, like spot healing. The app works best if you already have an active Creative Cloud membership (starting at $14 a month), as it gives you access to premium features like the aforementioned selective adjustment feature, and the ability to upload your original photo files to the cloud. If you’d rather not pay for all the bells and whistles, Google’s Snapseed app for Android is also handy. It offers many of the same features as this version of Lightroom, including RAW image editing and selection adjustments. However, making incremental changes to photos can often feel a bit tedious with the app compared to Lightroom, which acts more like a desktop app than a mobile one. 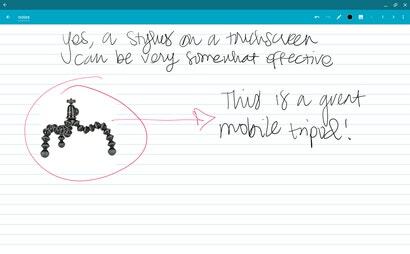 If you’re a doodler or prefer longform writing, and you have a Chromebook with a pressure-sensitive stylus, Squid is an app worth considering. 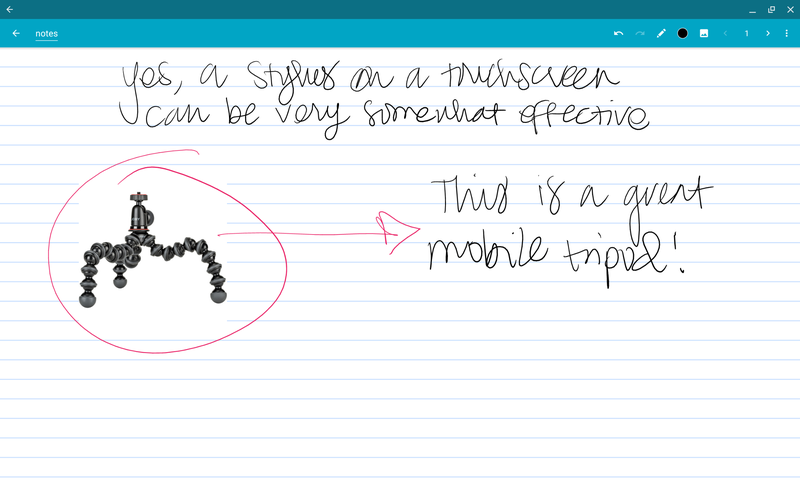 Squid lets you take vector-based notes that feel as real as if you’re writing them on paper. You can also use the app to mark up files, like PDFs. Squid works with the Chromecast and HDMI dongles if you want to use it for a presentation—and it even lets you use the stylus as a pointer. If you’re feeling like you want help in blocking pop-up ads and rampant internet advertising that slows things down, uBlock Origin is a free Chrome extension with robust controls. Leave it on by default for a crap-free browsing experience, or you can turn it off with a single click if you find it’s interfering with the way a site operates. There are also plenty of options for further customisation, including ad whitelisting and support for blocking individual elements of a website, like autoplaying videos. This extension only works within the Chrome browser and doesn’t extend to the rest of the operating system. 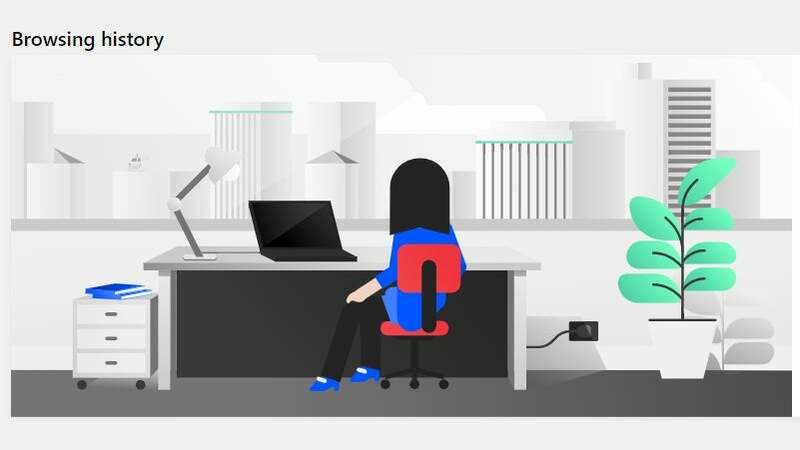 Microsoft offers a number of official apps in the Chrome web store and Play store, but neither look or function exactly like the ones you may have used on a Mac or PC. If you don’t mind paying $US30 ($42), the MobiSystems OfficeSuite will give you full compatibility with Office’s proprietary file types. It’s also compatible with Apple iWork files, as well as PDF, TXT, RTF, ZIP, and OCR files. The only major caveat of this particular app is that it’s laden with pop-up ads, even if you pay for the full suite. 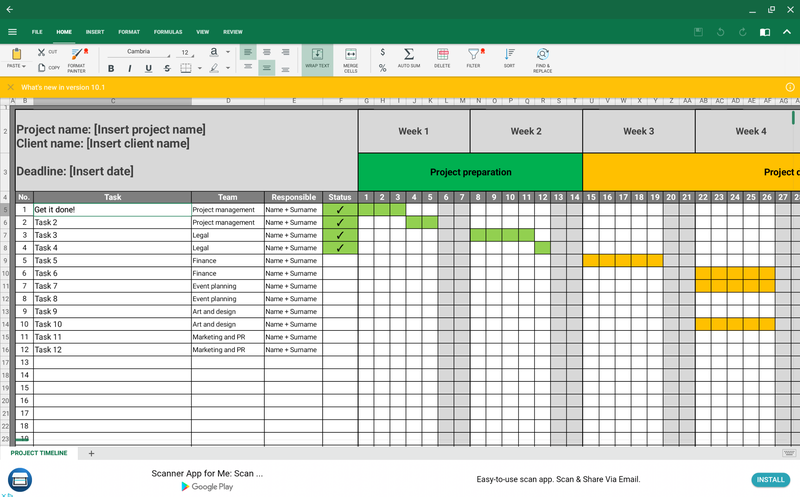 As long as you don’t mind the inconvenience, OfficeSuite makes a worthy replacement for Microsoft Office, particularly if you’re planning to use your Chromebook in an office setting where Word documents and Excel spreadsheets are always being being passed around. 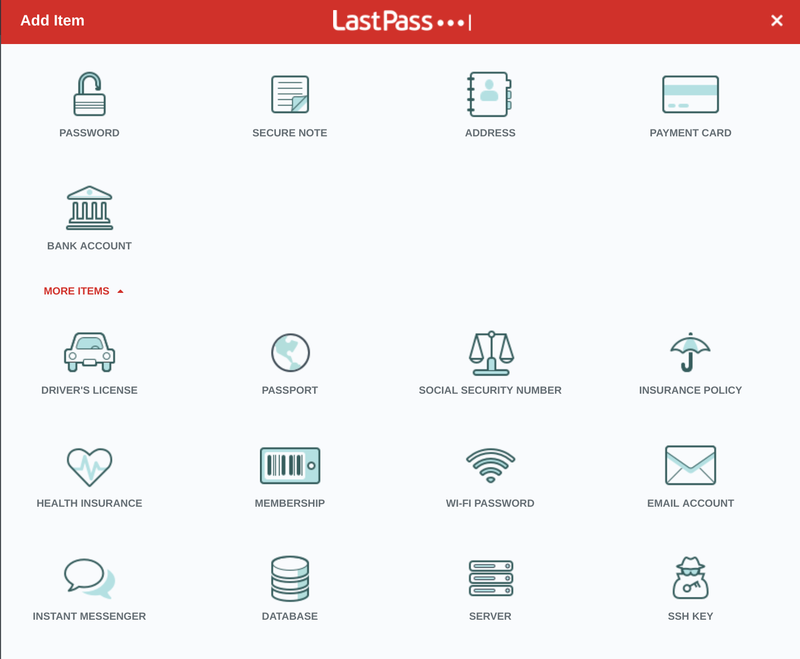 If you want your Chromebook to feel like the powerhouse computer that it is, be sure to carefully lock up your accounts with LastPass. 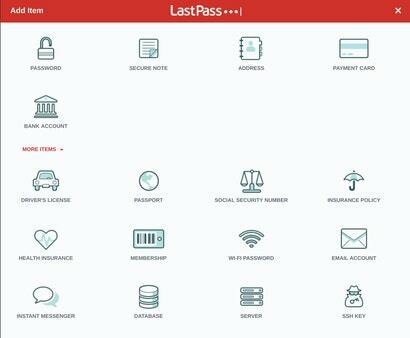 Like its mobile and desktop versions, LastPass remembers all of your passwords and keeps them tucked away in a “vault” that can be accessed with one master password. It also lets you store payment information for use on the web, as well as individual files from your Chromebook that may need to be protected from prying eyes.